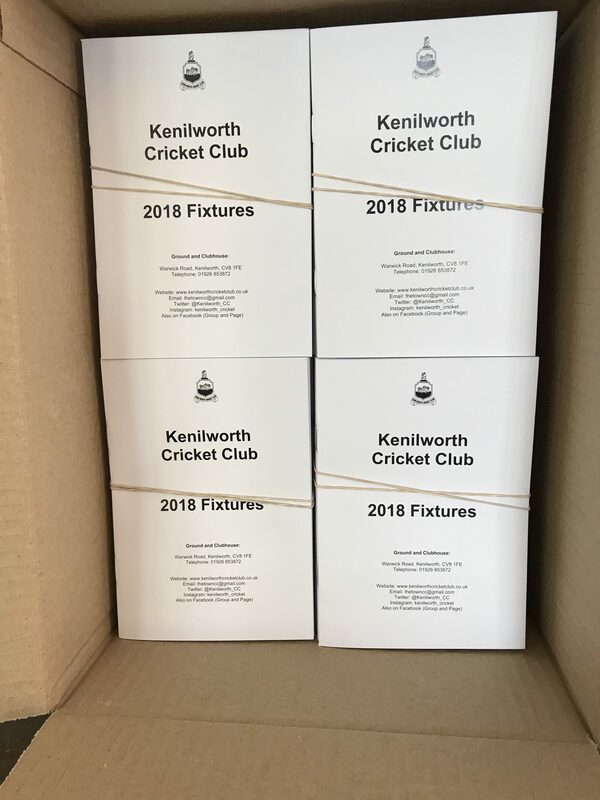 There are 100 copies of the 2018 Fixture Booklets available for collection from the Club. First come, first served. Help yourself. They are currently on the bar. 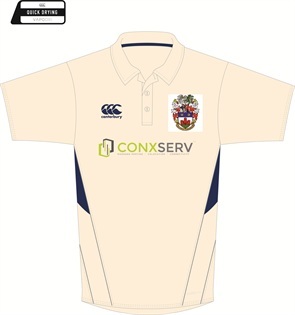 If you need one posted out to you, drop the Club an email as they will not be sent out unless requested, due to postal costs.